You wake groggy; your body stiff, your sight obscured. You stir; vigour oozing slowly back into your muscles like you’ve slept for an age. As your vision clears, you find your surroundings unfamiliar, the colours and light queer. You struggle to call out for help, but cannot find the words; You struggle to remember much of anything – were you drunk? Drugged? Sick? 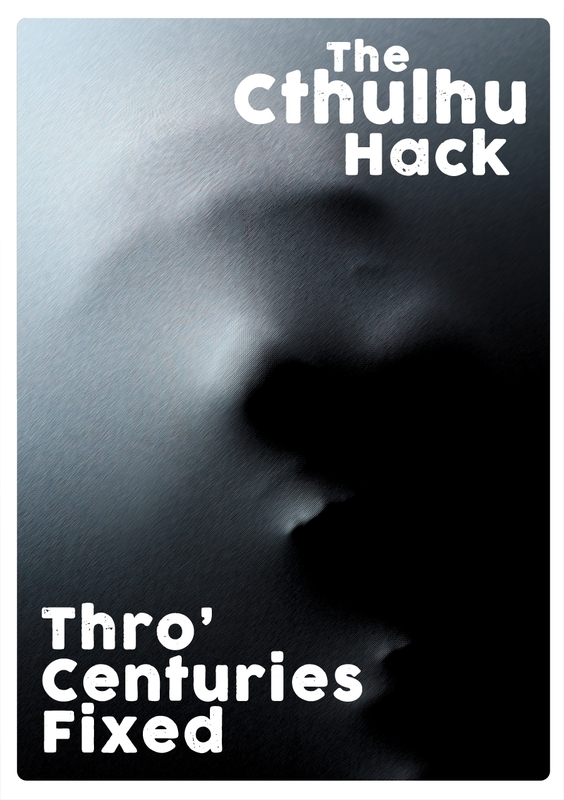 Thro’ Centuries Fixed is a new adventure for The Cthulhu Hack or your Mythos-based horror investigation game of choice. A modern era adventure, flexible enough for a one-shot or a short series of sessions.